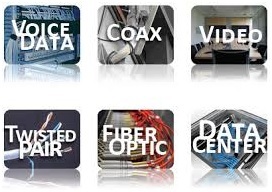 The cable infrastructure in your office or building is a critical component of your entire network. Proper planning, design, installation, and maintenance of this infrastructure will have a positive impact on your company’s day-to-day operations and can contribute to its success. 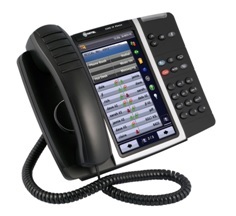 The family of Mitel 3300 Controllers provides the flexibility to deploy the Mitel MiVoice Business software in many environments. 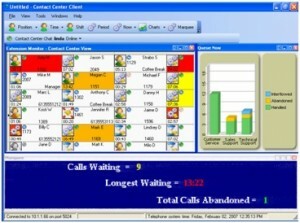 As a full IP-PBX with all services, trunks, and legacy connections integrated; as a media gateway for larger networks; or as a connection to legacy services for those choosing to run the MiVoice Business software on VMware, or as the enterprise edge for centralized networks that require survivable solutions for their remote sites. MiContact Center Enterprise Edition Designed to ensure business continuity, it is a robust, resilient, and high-availability solution. 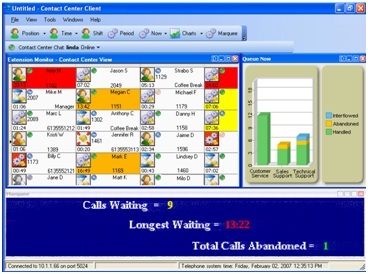 It delivers extensive custom reporting, sophisticated routing and highly customized interactive voice response (IVR), and easy customized integrations for customer relationship management (CRM) and workforce management (WFM). Contact B Communication right now!